July 25, 2016 Happy 3rd Birthday Cate! Oh my Gosh!! 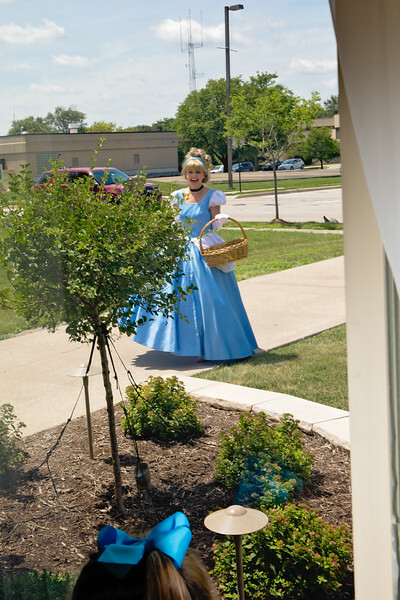 Cinderella is here!! Cate watches her approach from the front window.